Fantastic price! 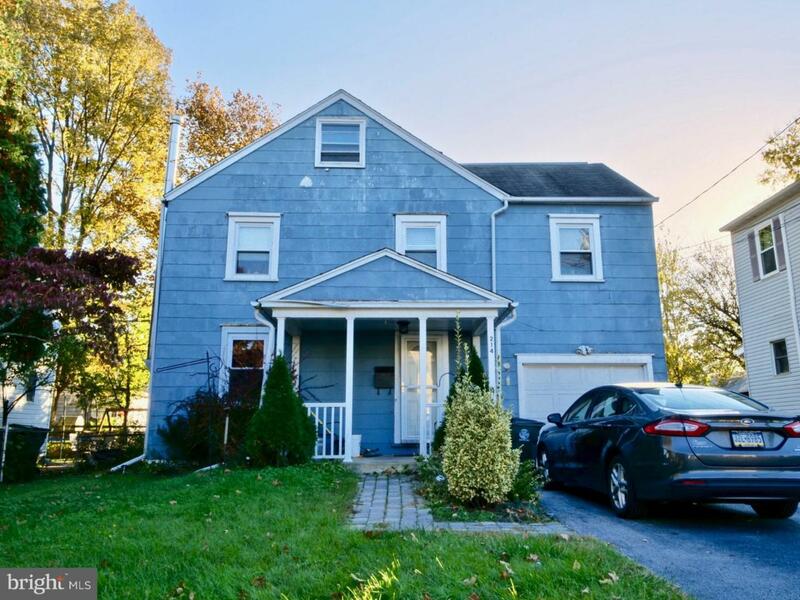 Single Colonial home in Award winning Wallingford-Swarthmore School District. 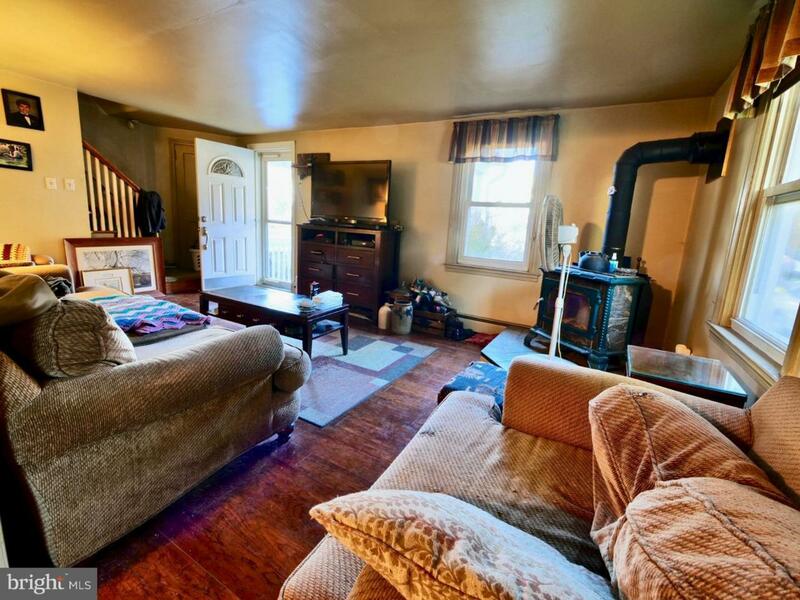 Living room w/Raised hearth woodburning stove, dining room, kitchen. 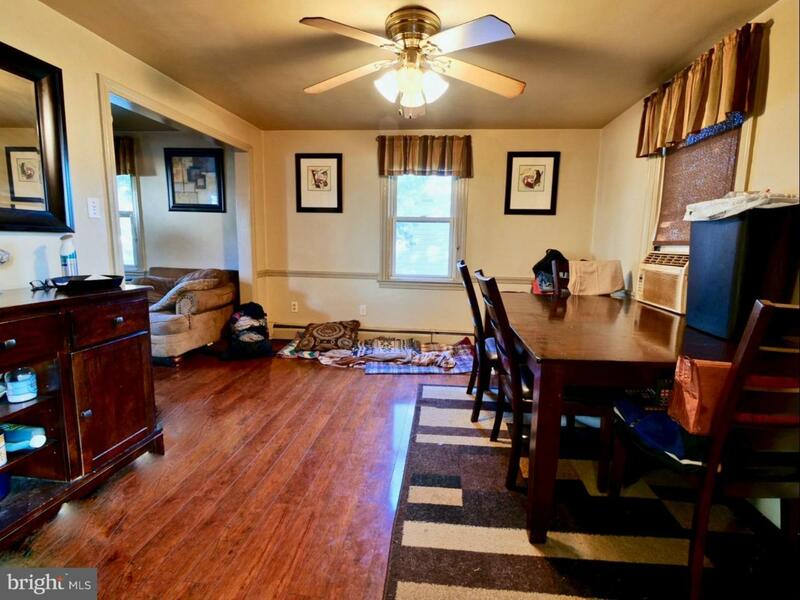 Second floor boasts 3 bedrooms, one full hall bath. Full basement Rec. 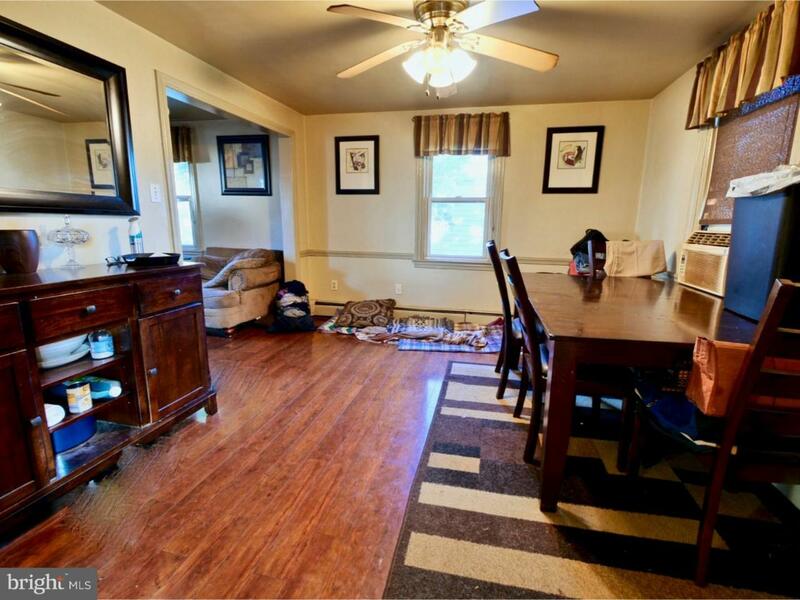 Room, powder room, laundry/utility room. Private driveway, 1 car garage. Sold As-is condition. Great yard! NO FHA Financing. See presentation of offers.